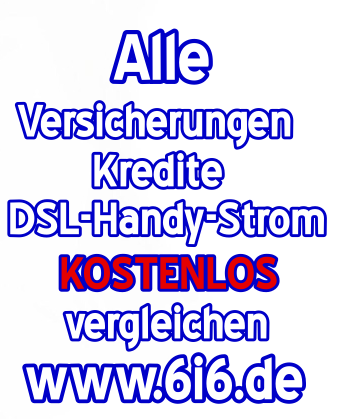 BLOG Clips and more Copyright by www.5w5.de http://www.5w5.de/p/impressum.html . Design "Bildfenster". Powered by Blogger.